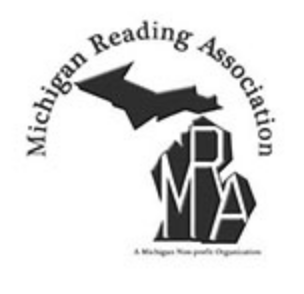 Join us for an unforgettable MRA conference with inspirational speakers, educators, authors and special events! The conference will be held at DeVos Place Convention Center and Amway Hotel, 303 Monroe Ave NW, Grand Rapids, MI 49503. WSU Press author Jean Alicia Elster is one of the featured speakers.